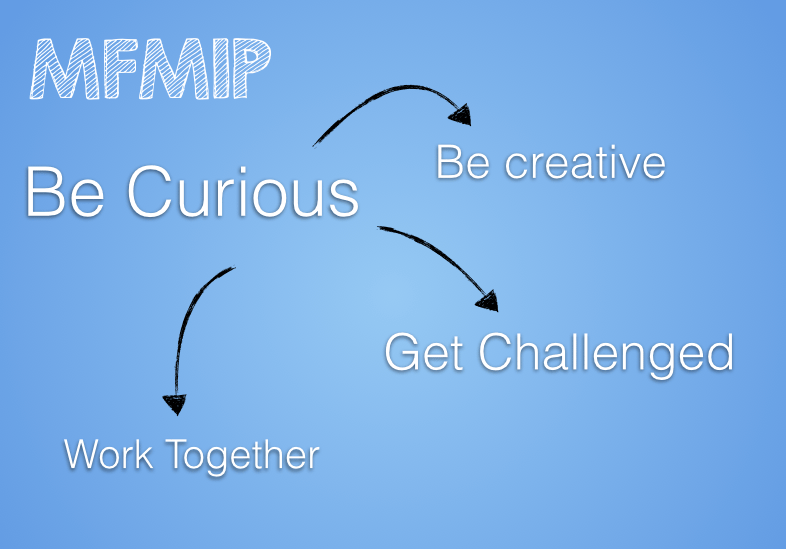 Instead of “boring up” the first day with paper and expectations, and policy, etc, etc we talked about being curious, collaborative, creative, and embracing challenge! So….we dove right in to this. We took questions……and usually when I do this sort of lesson for the first time the kids are shy and not sure what to do…..most times we tell them what question we will work on and now they were being asked to come up with one. But this group took to it like water! They asked all sorts of awesome stuff like How long did it take? What picture are you making? What does this have to do with math? (my favourite) What are the dimensions? How many stickies did it take? All awesome ones…..and we picked how many stickies to start and took guesses! Act 2: Here is what they wanted to know so we could find how many stickies. 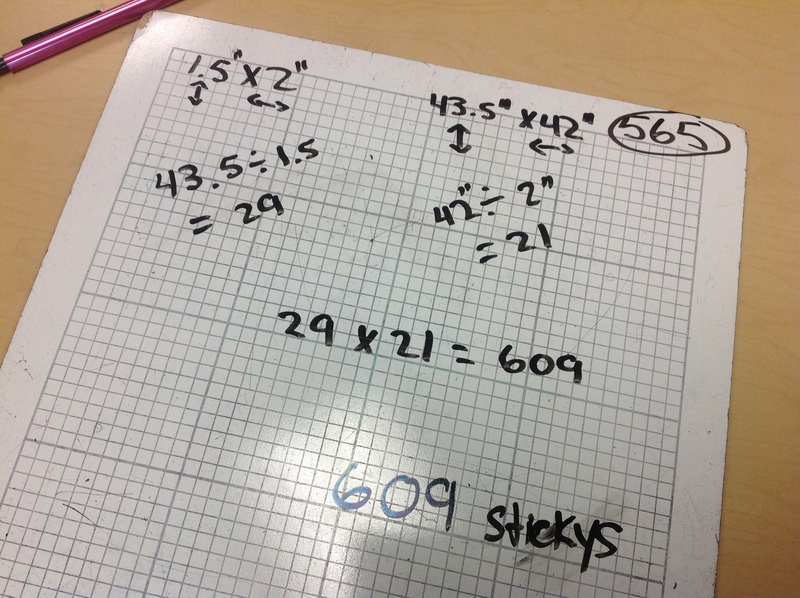 This is the solution I expected…Find the area of each then divide the board area up by the sticky area…..giving the number to fill….609! Here is one I didn’t expect: Kids divided the board width by the sticky width….. = number of stickies that would go along the width. Did the same for the length…..which gives them the dimensions of the board in terms of stickies 21 by 29…..so the number of stickies is the area of the board! This was awesome to see! 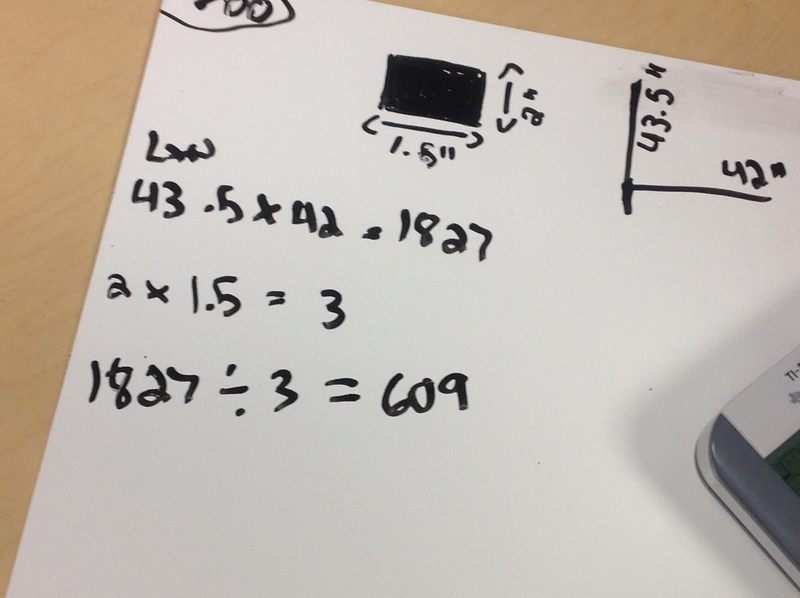 Great intro to discussing area models…and using non-standard units to measure sides. Sequel: To extend this I turned the problem around! This is our lead in to discussing optimization! What would be the smallest perimeter we could make? etc!! Also, next time I want to open it more and not limit the “boards” to be rectangles. 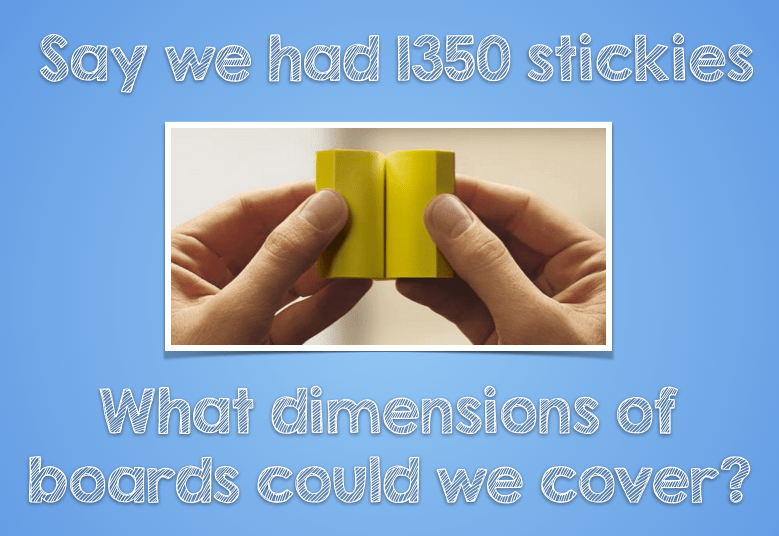 What other shapes could we make with 1350 stickies? More spiralling happening next day…..Doing Corner to Corner and Pythagorean Theorem. Here is a Google Sheet that has a rough outline of activities I’m doing in the spiral. Any tips/feedback out there???? Excellent! Been looking for a few 3-act problems for my geometry unit in my PreAlgebra class. Thanks for sharing 🙂 To bad I wasn’t able to do it on May the 4th or REVENGE OF THE 5TH. Thank you so much for sharing this outline. I have run workshops on spiraling, typically for 2Ps, and was going to try it for 1Ps but didn’t really know where to start.  This is an awesome starting point and will save so much time. Plus, it’s so inspiring to follow other teachers breaking away from traditional compartmentalized units! Thanks for the comment. I agree, always nice to “run into” someone doing similar things. awesome! it’s been a very long time I’ve learned about this and I forgot everything about it. What I’m having now is a refreshing learning I’m getting from this free online mathematics course. Thanks. In the Post It notes lesson you mentioned a dependent and independent variable. What were these two variables? I’ve been looking through your day-by-day and your virtual filing cabinet trying to decode your Learning Goal #s. Do you have a legend? Did this today for first day. You were so right. The kids got super excited when they were validated for their work! Thanks so much.